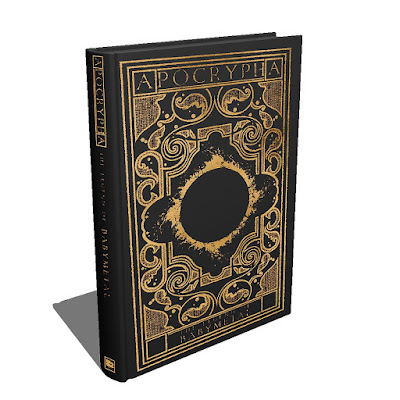 This fall, BABYMETAL will venture into the publishing world with the original graphic novel APOCRYPHA: THE LEGEND OF BABYMETAL, which explores the unknown mythology of the band. In the story, a mission from the Fox God, an entity frequently mentioned in BABYMETAL’s music and performances, takes three reincarnating protagonists on a time-traveling journey from prehistoric Kyoto to modern day New York City. 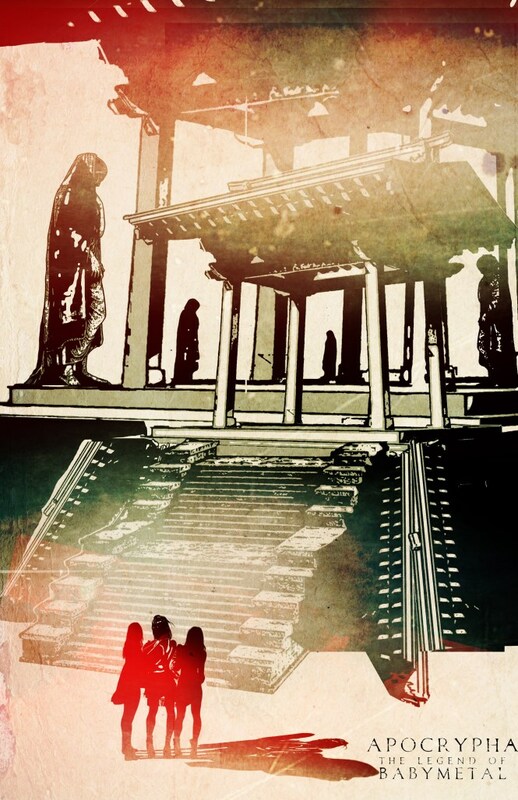 Z2 Comics and Amuse Group USA (Babymetal’s talent agency, Amuse Inc.) revealed plans to issue a second version of the upcoming graphic novel Apocrypha: The Legend of Babymetal, which will feature the canonical origin of the popular Japanese dance metal act when the book is released at the end of October. The Deluxe Edition, which comes in a 10-by-16 clamshell box, will include three original prints. The Apocryphya: The Legend of Babymetal Deluxe Edition will retail for $199.99, and is currently available for preorder on the Z2 Comics shop and The regular edition which retails for about $24.99 on Amazon. Artist GMB Chomichuk will appear at New York Comic Con to promote the book. He’ll be on stage Oct. 4 for the Apocrypha: The Legend of Babymetal panel on the Main Stage of Anime Fest at 5:15 p.m.; publisher Z2 Comics will also be at the show, offering three limited- edition promotional posters for sale at both Anime Fest booth #5319 and New York Comic Con booth #1255. 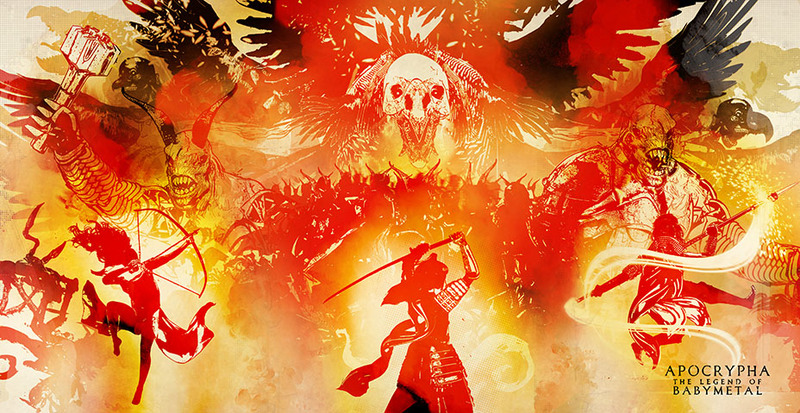 Until now, the publication of APOCRYPHA: THE LEGEND OF BABYMETAL has largely been shrouded in secrecy; GMB Chomichuk will detail the development and creation of the graphic novel during the panel.